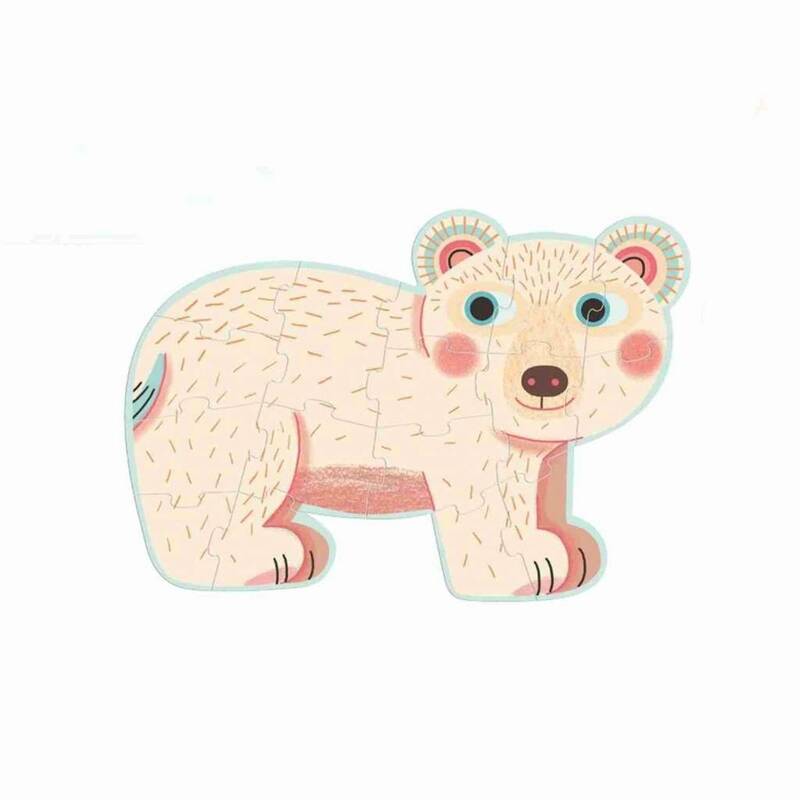 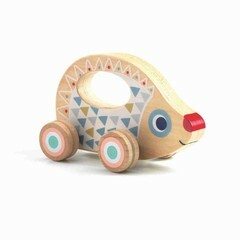 The Primo laying puzzle by Djeco is a beautiful first puzzle for the little ones. 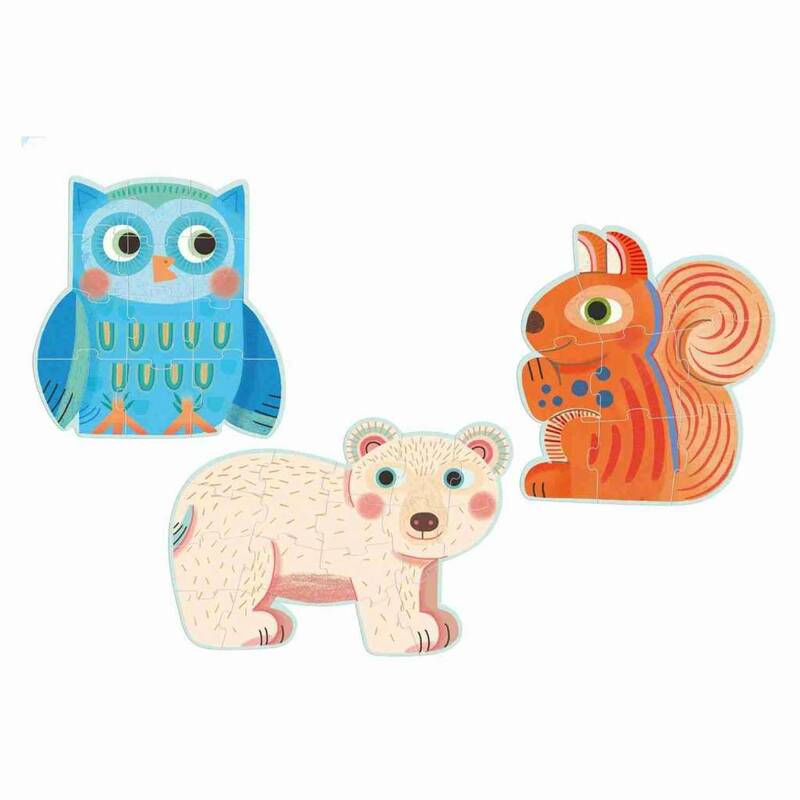 The cute illustrated animals consist of a different number of parts, so can easily be increased the degree of difficulty. 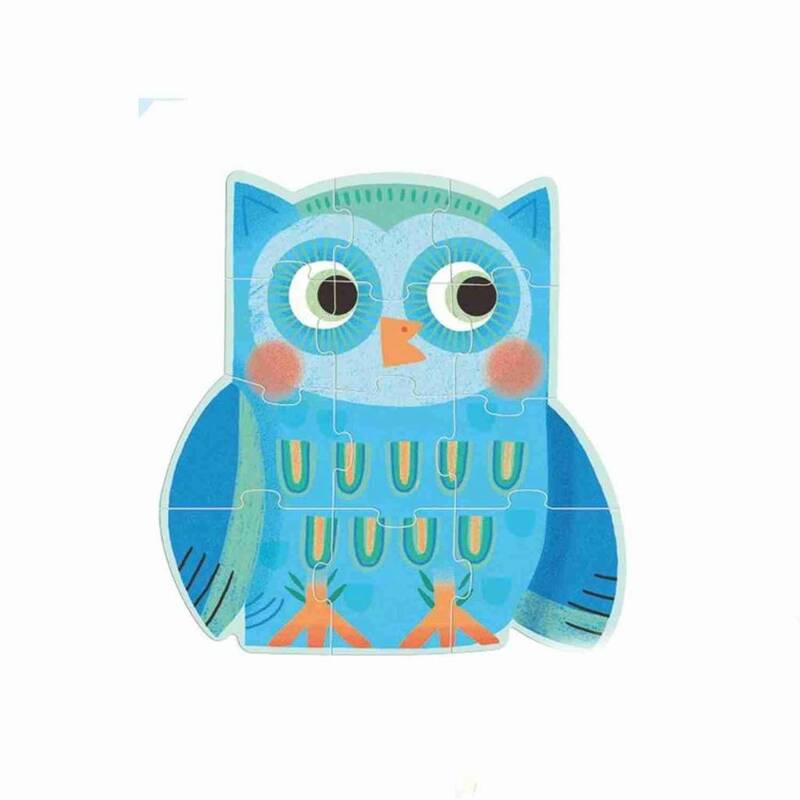 It can be started with an animal with 9 puzzle pieces, it continues with 12 and 16 parts. 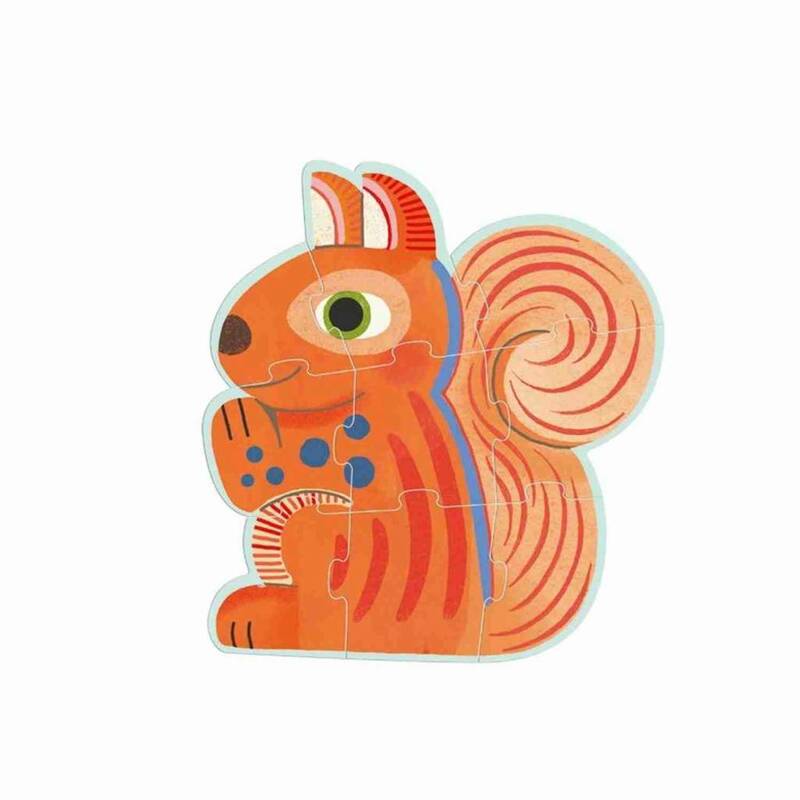 The puzzle pieces come in a sturdy cardboard and are also a nice gift idea for a birthday, or as a small souvenir. 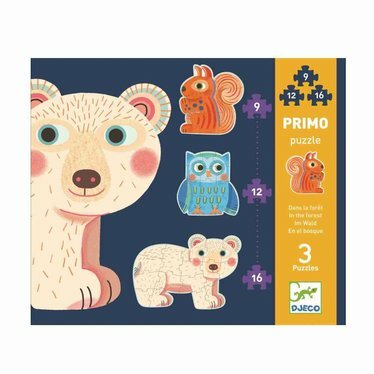 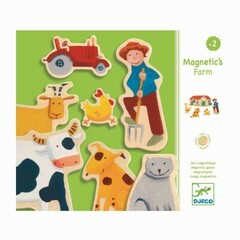 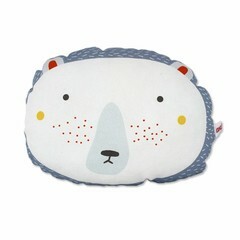 Djeco recommends the puzzle for children from 3 years.